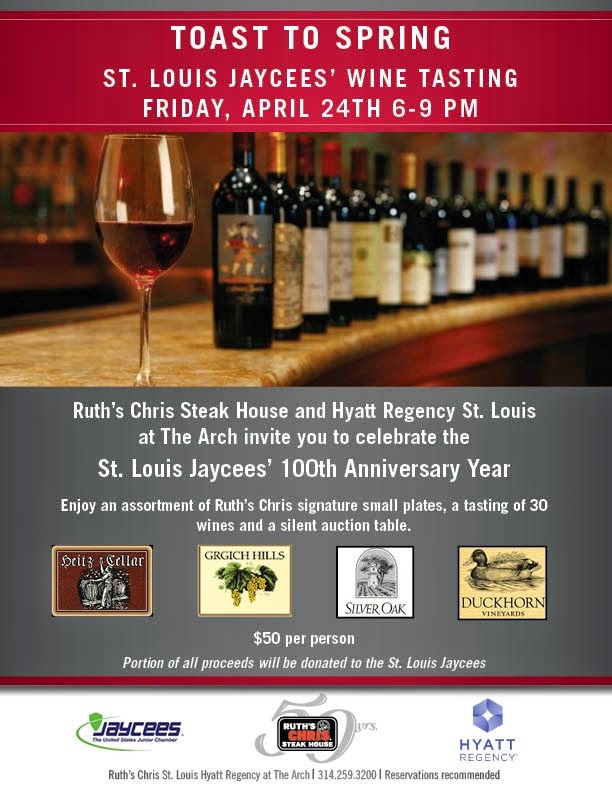 Ruth's Chris Steak House is hosting a special wine tasting called "Toast To Spring" at the Hyatt Regency St. Louis at the Arch on Friday, April 24, and I'm excited to attend. How come? 2. Drinks: I'm far from a wine connoisseur, but am always up for learning new things. The Toast To Spring evening will have over 30 wines for guests to sample. Cheers! 3. Event benefits a great organization: A portion of ticket sales will be donated to the St. Louis Jaycees. There's also a silent auction. The St. Louis Jaycees have been providing hands-on leadership training to young adults for the last 100 years! 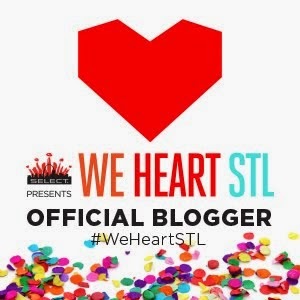 The organization started in St. Louis and expanded to over 100 countries. I'll drink to that! 5. My Outfit: Of course, I've got a really cute outfit planned. Since we'll probably be standing a lot, I wanted a look that is interesting and dramatic, yet comfortable. I'll be decked out in a vintage jumpsuit, perfect for sipping and munching. What do you wear to a wine tasting? I hope I'll see you there! Snag tickets and reservations by calling 314.259.3200. 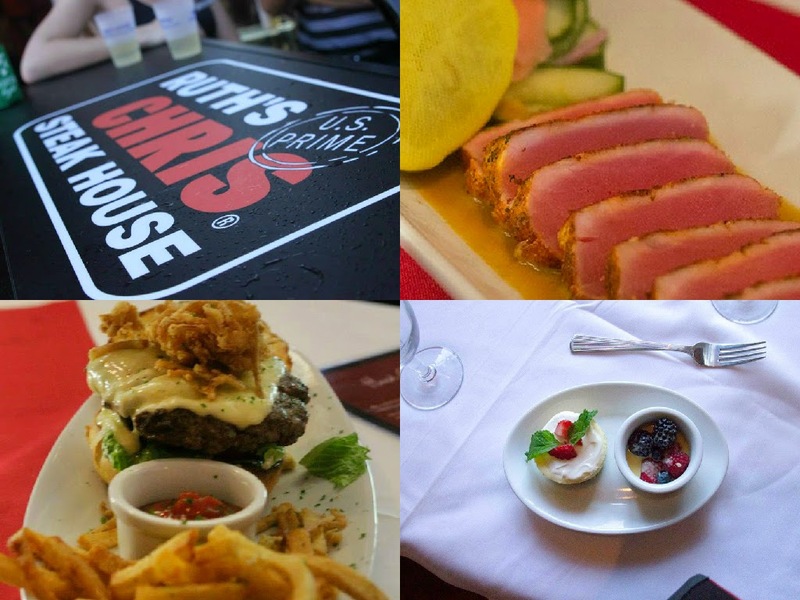 Even if you can't make this event, there are lots of fun happenings on the horizon, so be sure to follow Ruth's Chris on Twitter and Facebook to stay in the loop.